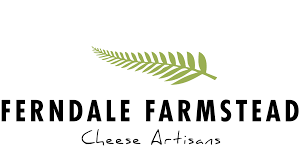 Ferndale Farmstead is a new and upcoming artisanal cheese maker in Ferndale, Washington. With a line of artisanal and local Fior Di Latte Fresh Mozzarella, Caciotta, Asiago and Fontina they can’t go wrong. From seed to cheese, they do it all!